Led by Dr Martin O’Halloran, the Translational Medical Device Lab is composed of a diverse team of researchers that bring medicine, science, and engineering together to advance healthcare technologies. Our focus is the design, development, and clinical evaluation of innovative medical devices for diagnostic and therapeutic applications. The team have experience in a wide range of fields, from biophysics, to engineering and computing, and to clinical trial design. Dr Emily Porter is an EU Marie-Curie Research Fellow in the Translational Medical Device Lab at the National University of Ireland, Galway. She studied at McGill University, Canada, where she received her M.Eng. in 2010 and her Ph.D. in Applied Electromagnetics in 2015. Her current research is focused on novel medical applications of electromagnetics, with projects including bladder monitoring and stroke detection using electrical impedance tomography, microwave radar for breast cancer diagnosis and treatment, anatomically and electrically realistic phantoms, and standardized dielectric measurements of biological tissues. Adnan Elahi is a postdoctoral researcher at Translational Medical Device Lab, NUI Galway. He holds M.Sc. in Embedded Digital Systems (Distinction) from University of Sussex, United Kingdom and BS in Computer Engineering (First Class) from COMSATS Institute of Information Technology (CIIT), Lahore, Pakistan. His PhD research was focused on investigation and development of novel signal processing algorithms to improve microwave imaging of the breast. His current research interests include the development of novel electromagnetic medical imaging and therapeutic devices. 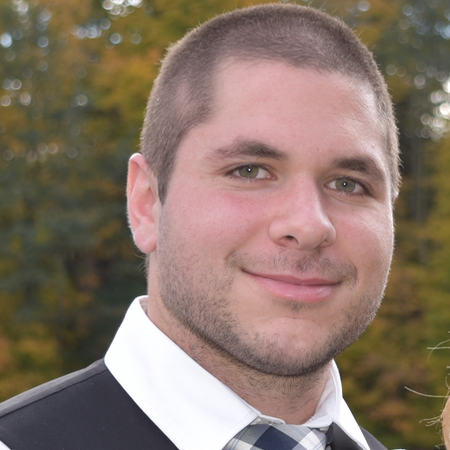 Dr. Adam Santorelli is an IRC Government of Ireland Postdoctoral Fellow in the Translational Medical Device Lab at the National University of Ireland, Galway. He studied at McGill University, Montreal, Canada, where he received his B. Eng, M. Eng, and Ph.D. in Electrical Engineering in 2010, 2012, and 2017, respectively. 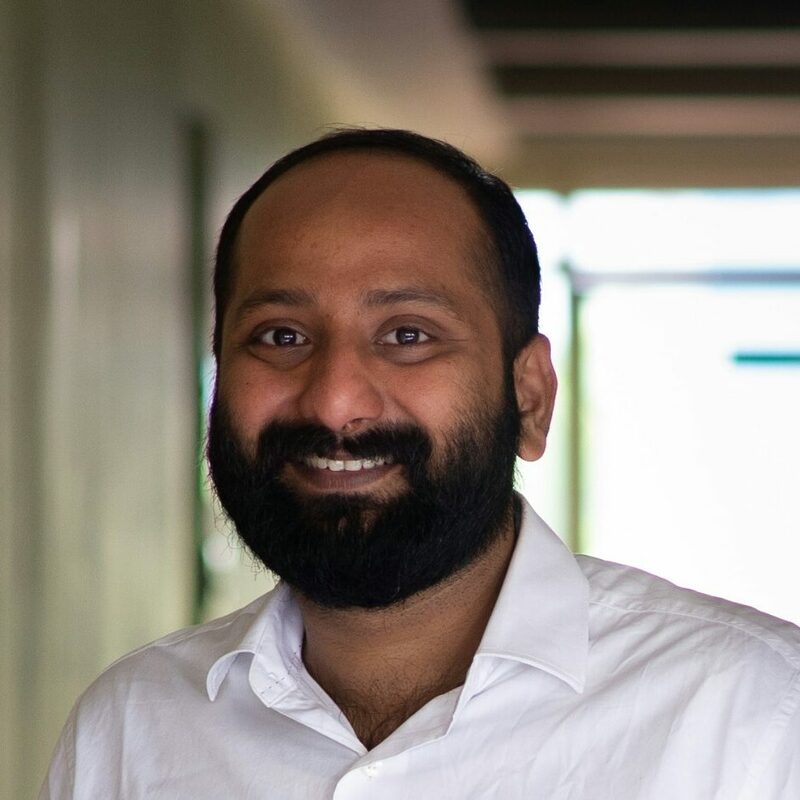 His research is focused on the development of compact and low-cost medical devices with the primary goal of increasing the accessibility to technology for improved diagnosis and treatment of diseases. Dr Laura Farina is a Marie Skłodowska-Curie MedTrain Fellow at CÚRAM in the Translational Medical Device Lab at the National University of Ireland, Galway. She studied at Sapienza University of Rome, Italy, where she received her B.Sc. in Clinical Engineering in 2010, her M.Sc. in Biomedical Engineering in 2013 and her Ph.D. in Information and Communication Technology – Applied Electromagnetism in 2017. Her PhD research activity was focused on the experimental and numerical characterization of the electromagnetic, thermal and physical changes undergone by tissues treated with microwave ablation procedures. 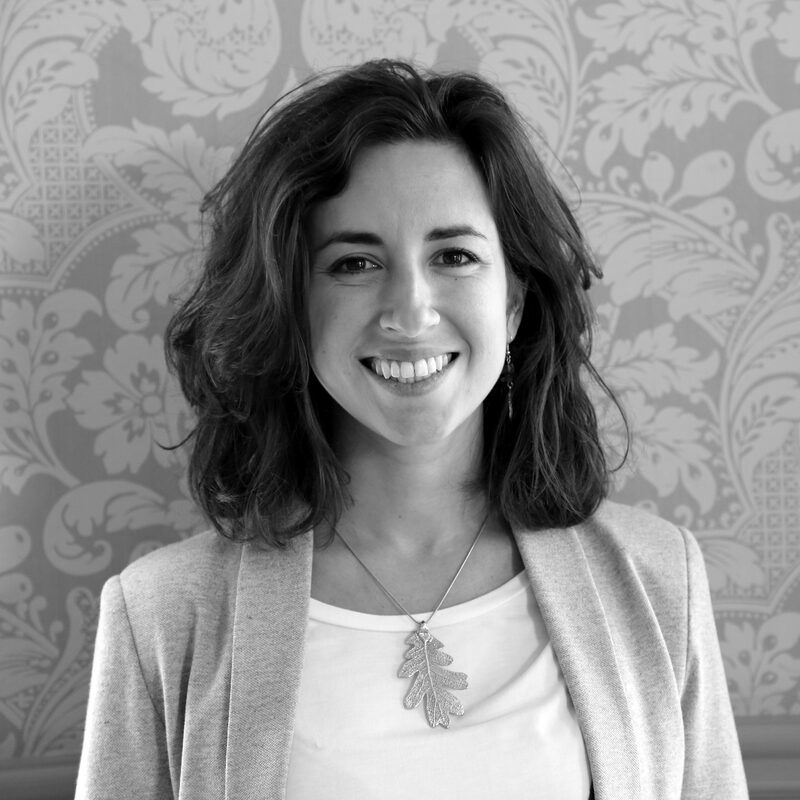 Bárbara Oliveira is a postdoctoral researcher at the National University of Ireland Galway with a full scholarship from Science Foundation Ireland, working on classification systems for radar-based breast imaging. Marggie’s background includes a B.Sc. in Experimental Physics (UCD, 1988) and a research M.Sc on using neural networks to ‘learn’ hand-eye co-ordination (Trinity College, Dublin, 1993).